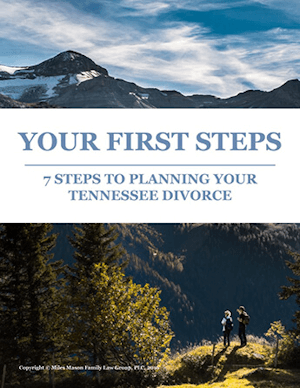 Tennessee case summary on attorney’s fees in post-divorce action. The child in this Henry County, Tennessee, case was born in 2013, and the parents married in 2014. The father, however, was not the child’s biological parent, a fact that was undisputed. But he executed a document to place his name on the birth certificate. In 2015, the mother filed for divorce in Madison County, and the child was listed as a child of the marriage. The father executed a marital dissolution agreement under which he was to pay child support. In 2017, the father filed a motion in Henry County to set aside the child support obligation. A hearing was held, and the motion was denied, since the father had voluntarily signed the dissolution agreement. The father was also ordered to pay the mother’s attorney fees. The father then appealed to the Tennessee Court of Appeals. The Court of Appeals first affirmed the lower court’s ruling on setting aside the earlier judgment. 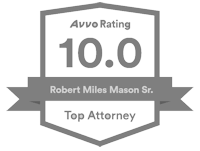 But the father fared somewhat better when it came to the attorney fees issue. 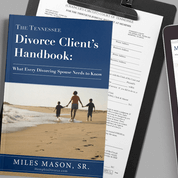 The appeals court turned to the marital dissolution agreement, which provided for attorney’s fees if either party failed to abide by the agreement. The court noted that this is a contract and should be enforced as such. And the Court of Appeals looked at the plain language of the agreement, which stated that attorney’s fees could be awarded only if a party failed to abide by the terms. In this case, the father was asking for a change in the judgment, but there was no evidence that he had failed to abide by the agreement. 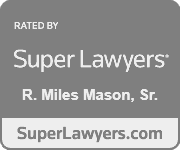 For that reason, the Court of Appeals concluded that an award of attorney’s fees was inappropriate in the case. Thus, the Court of Appeals affirmed the judgment in part, but reversed the portion awarding the wife attorney’s fees. It remanded the case and assessed the costs of the appeal against the father. No. W2018-00453-COA-R3-CV (Tenn. Ct. App. Feb. 5, 2019).